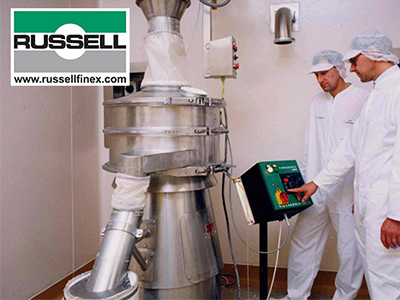 Established in 1934, Russell Finex has enjoyed 80 steady years of successful growth and has continually developed the range of screening and filtration equipment to satisfy the demanding requirements of the pharmaceutical & chemical industries. 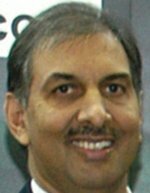 As a worldwide leader in fine mesh separation technology, designing and manufacturing vibratory sieves, separators, ultrasonic mesh deblinding systems and liquid filters for use throughout the processing industries, our equipment is engineered for a global market and is supplied to more than 140 countries. 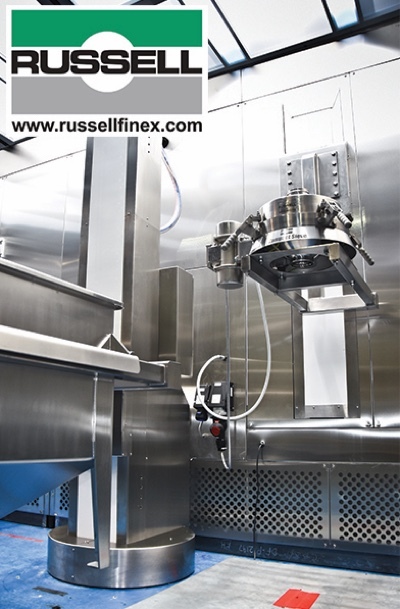 At Russell Finex we pride ourselves on offering the widest range of screening and separation equipment in the industry, and combined with innovative thinking and engineering expertise, we are able to provide custom built solutions to suit your unique requirements. Our dedicated team of knowledgeable sales engineers and customer service staff is ready to rise to every challenge. For more than 50 years, we have been carrying out extensive market research and working in partnership with the world’s major pharmaceutical manufacturers like GSK, Pfizer, Wyeth and Sanofi Aventis to ensure we understand how to meet your high standards of design, usability and performance. 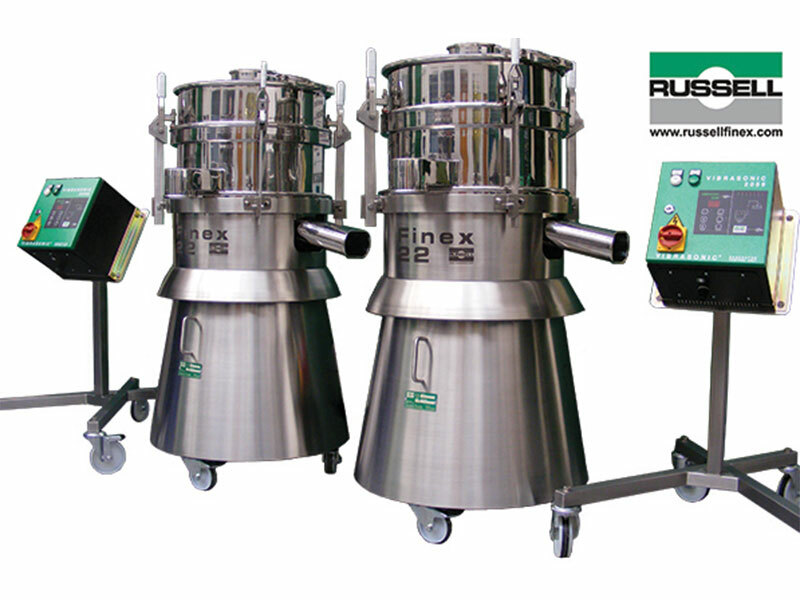 All Russell Finex pharmaceutical & chemical vibratory screeners and separators are manufactured using the highest possible quality 316L grade stainless steel, ensuring metal impurities are reduced to a minimum. In addition, our specialist polish techniques allow us to offer finishes to a documented Ra 0.1. This, combined with easily dismantled parts, ensures all equipment can be easily and thoroughly cleaned. 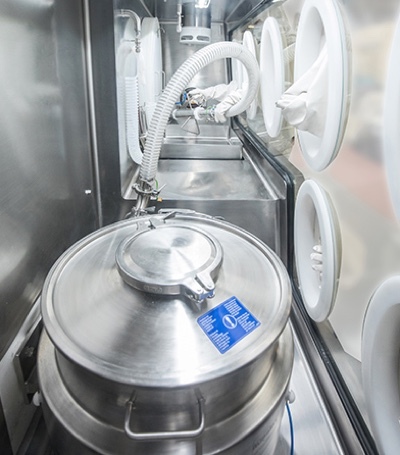 A vibratory screener or sieve is an essential part of every pharmaceutical production process, particularly as product quality and integrity are so important. Excipients such as lactose, starch and Microcrystalline Cellulose (MCC) are regularly used in oral solid dosage formulations such as tablets, capsules or sachets. 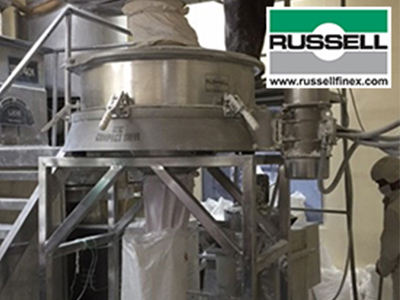 Using the Russell Compact Sieve to safety-screen excipients will ensure product quality and remove any oversize contaminants, such as packaging, wear residue from other machinery or unwanted particles natural to the excipient. 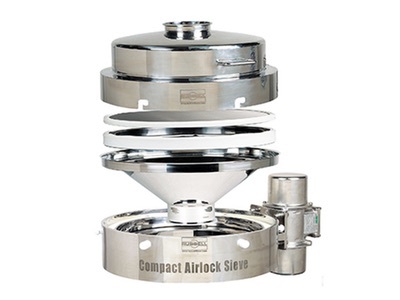 The Russell Compact Airlock Sieve is essential to ensure product quality and remove oversized contaminants from APIs, excipients and finished pharmaceutical powders. This industrial pharmaceutical screener uses a pneumatic clamping system to provide a uniform and reliable seal to a validatable OEL 5 containment (less than 1µg/m3), protecting operators’ health and safety by minimising exposure to dust. The cGMP design of the screener is based on clean lines, making sanitation easier and enhancing performance. 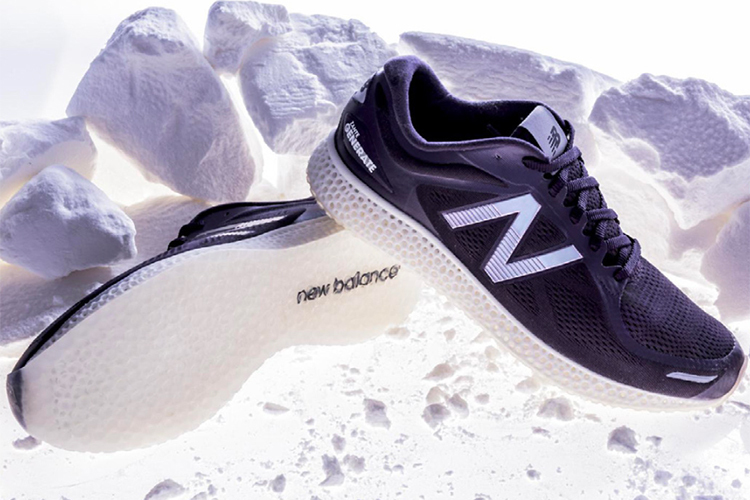 Chemical products such as calcium carbonate and titanium dioxide are used in a wide range of products from paints to paper. As part of the purification process, these types of chemicals are processed within a fine suspension and regardless of how they are to be used, it is imperative that these liquid slurries pass through a final filtration process at the end of the process. 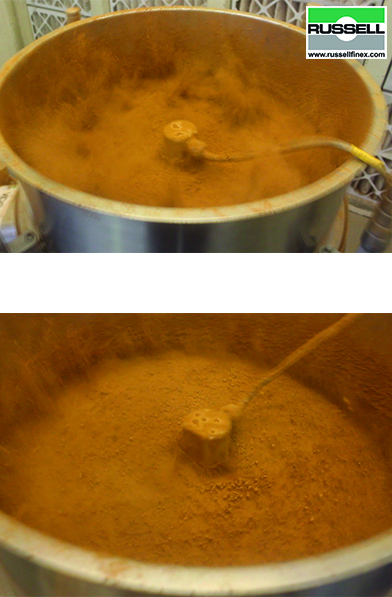 This prevents any oversized particles or unmixed particles from ending up in the final product. Chemical compounds are produced by mixing and blending two or more chemical elements together. 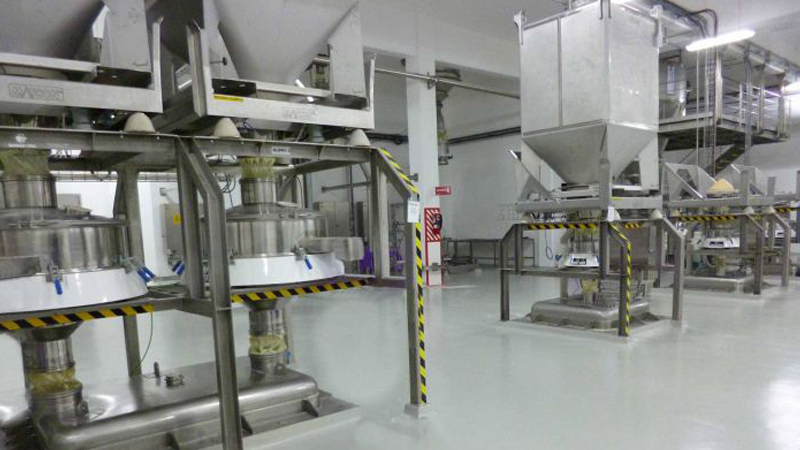 Therefore, to ensure the final quality of your chemical powder is not compromised due to secondary agglomeration or oversize particles, it is important to install a sieving machine within your process. The Russell Compact Sieve is a high performance industrial screener ideally suited for screening fine chemical powders due to its straight through design and small footprint providing significantly higher capacities than traditional spring mounted sieves. 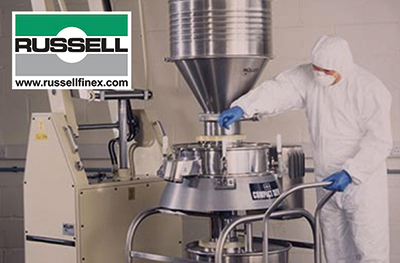 Contact Russell Finex to learn more how our specialised screening and filtration equipment can improve your products. Russell Compact Sieve; Russell Compact Airlock Sieve; Russell Eco Filter; Russell Hygiene Filter.